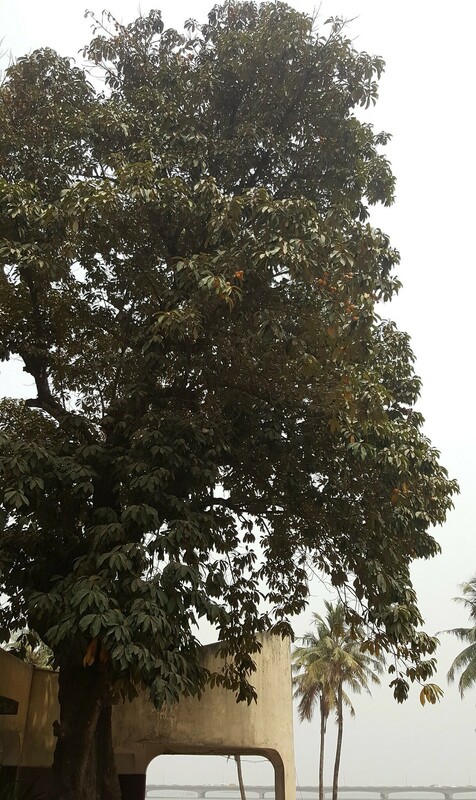 Have you ever seen an agbalumo tree? Well, yes, I have! 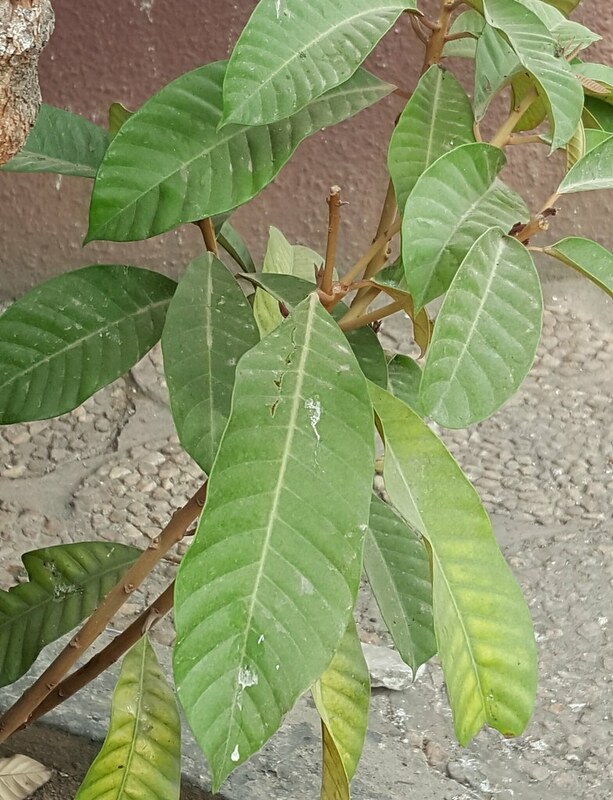 Thanks to my friend Tomi who showed me one in Lagos, Nigeria :). What does it look like? Well it towered above two floows, several ten’s of feet tall. Tree trunks twisted and mangled, leaves lush and green, like those of a mango tree. At the top, there were clusters of bright orange fruit – which hands could not reach. Fear would not allow me look for stick, for in some parts of Nigeria, it is forbidden to pluck the fruit from the Agbalumo tree – it must fall of its own accord. 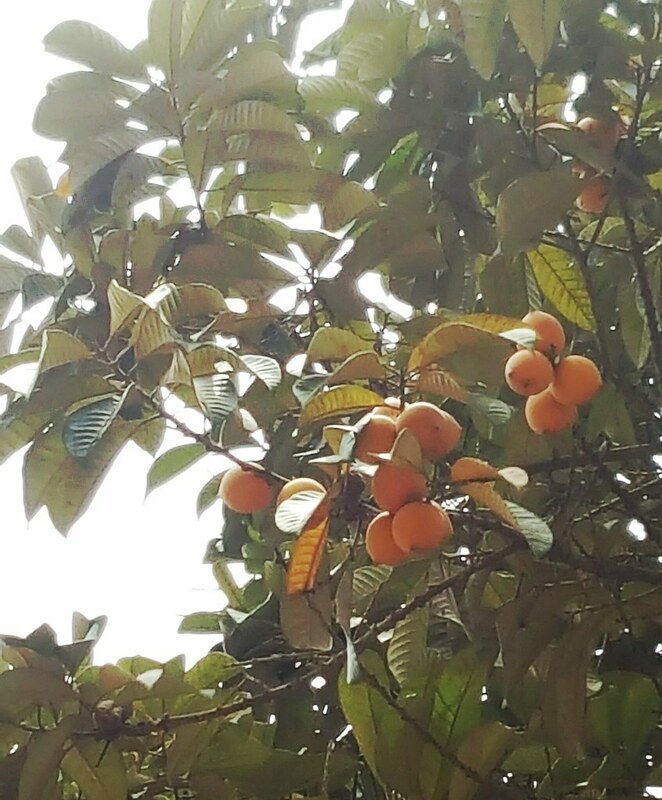 Have you ever plucked fruit from an agbalumo tree? 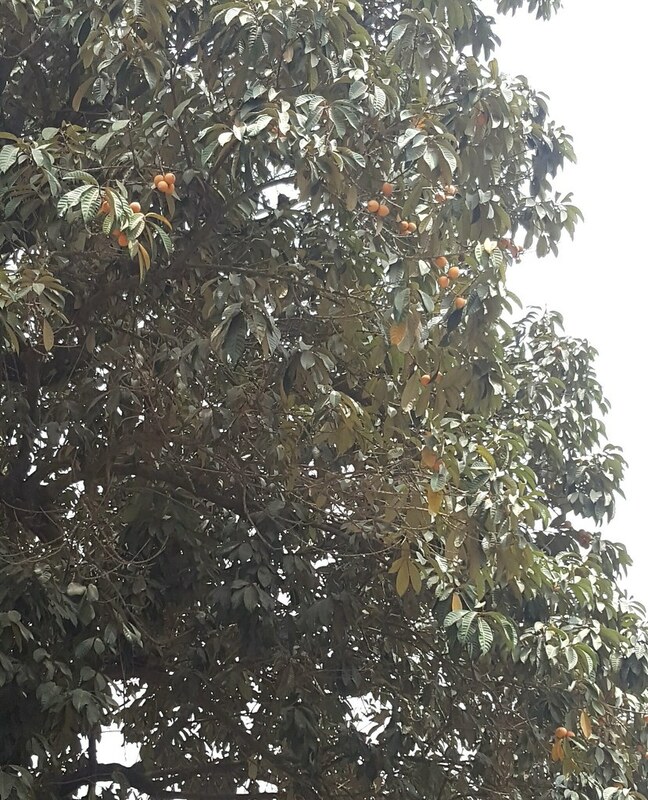 It is apparently a taboo to climb or pluck agbalumo from trees in some parts of Nigeria. Apparently. This has me wondering where all the fruits come from then, some still with the stalks attached. An older friend of mine shares an experience from his childhood. At that time, he was in his hometown a few of them waited till midnight to pluck agbalumo from the tree which they had been forbidden from doing. Long story short, they threw a stick up, some fruits/ stick fell down and hit the thrower smack in the middle of his face, breaking nose and leading to a fountain of blood…and so were they found out. Right, yes, there are many explanations for this…and still…it was enough to instill fear in him and his crew. In Igbo land, agbalumo is not harvested from the trees – the fruit are supposedly left to drop naturally to the ground where they are picked. 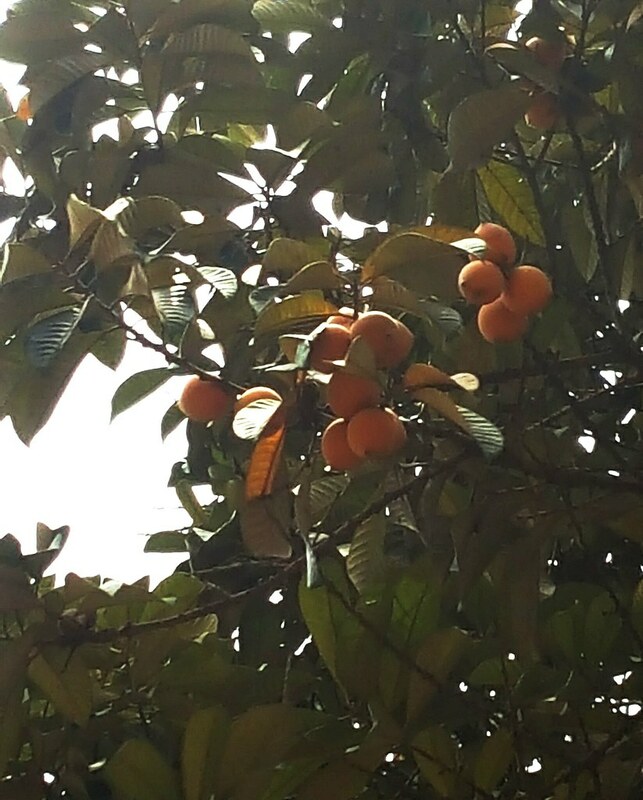 One theory is that agbalumo trees are community-owned! 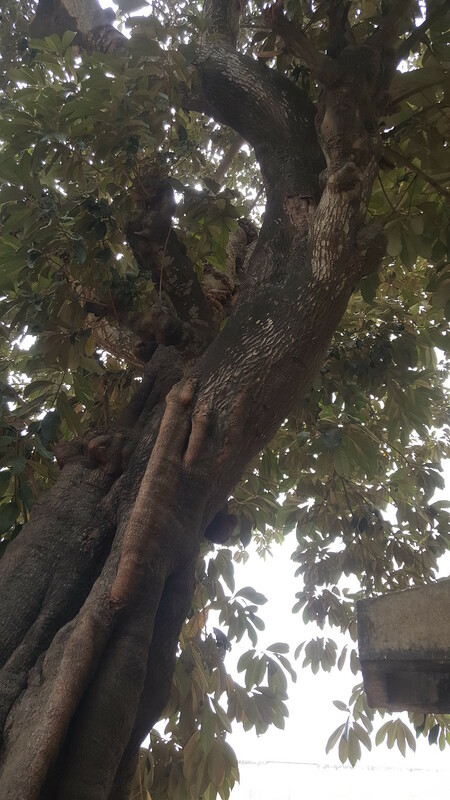 This fruit is the product of a giant tree which usually grows near village squares in Igbo land. No one owns the tree, majority of the udala trees are not owned by anybody, but they are owned by everybody—the entire village. 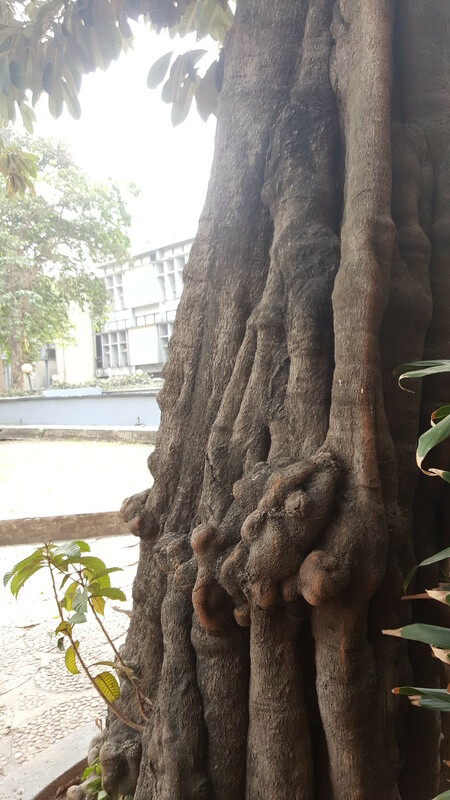 No one has the knowledge of the planter of these trees or how it was planted; however, the mystery behind it is how it usually grows near village squares. And because it is not owned by anybody, anyone can pick the fruit when it falls and eat it. The myth surrounding the existence of this tree is that it is a tree for children and for spirit children. What this means is that it is near the foot of this tree that children converge to play and watch and wait patiently for a fruit to fall from the tree. So, therefore, no man or woman or child is allowed to climb this tree. Every member of the community must be patient enough to allow a fruit fall before picking it up: there should be no plucking of any sort. Star apples are generally in season from late winter or early spring to early summer. They do not fall when ripe but must be hand-picked by clipping the stem. …Birds and squirrels attack the fruits if they are left to fully ripen on the tree. It is interesting to see the differences. I wonder. How do the Nigerian fruit sellers then get this fruit to market? Certainly, they don’t sit around trees waiting for the fruit to fall and hit them on the head? Yes, I know some are imported from neighbouring Benin Republic but what about the others? And still I cannot answer the question. So over to you, true or false? Are there farms, orchards where these fruits are cultivated? Do you know any? Or other interesting traditions associated with agbalumo? Pray tell, share, let me know. Please. In any case, welcome to agbalumo season – one of my favourites. This year, I’m not sure what I’m going to be making but plans of fermenting some for wine have traversed my mind.